As our offices continue to evolve and grow, engaging with our patients beyond the dental chair becomes more and more a topic of discussion. Our offices truly strive to provide a personalized experience that is patient-centric, health-focused, and technologically advanced with special attention given to delivering exceptional results. To that end, we recently asked our patients, both past, and present, what kinds of things they would like to see from our offices moving into 2018. First, if you participated in that survey, I want to personally say, "Thank You". After reviewing the results, overwhelmingly our patients stated they would like to receive more e-communications and educational content. Part of our effort to provide better patient education is this new monthly e-newsletter and paired vlog content. Our goal in doing this is to provide you with easy access to compelling dental articles, educational video's from our staff, contests, our mission work, outreach, patient's of the month, and much more. Our staff would like to thank you for your commitment to your dental health and we hope you enjoy this new platform designed with our patients in mind. 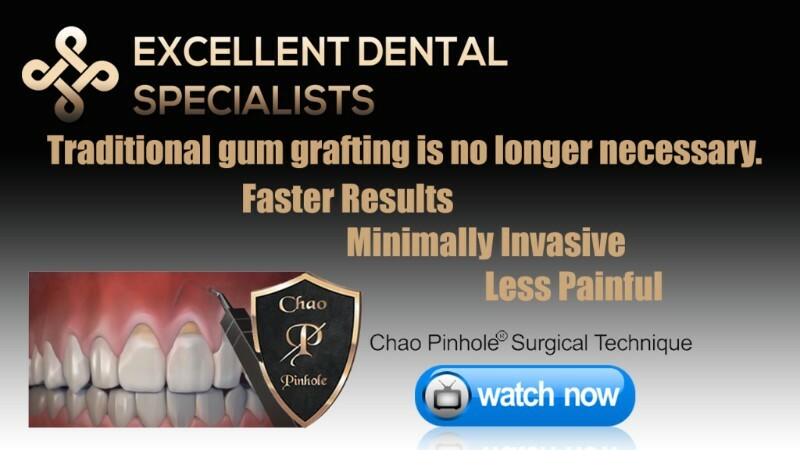 Did you know that Dr. Weber is one of the ONLY Periodontists in South Texas certified to treat gum recession using Chao Pinhole Rejuvenation? Click here to learn more . 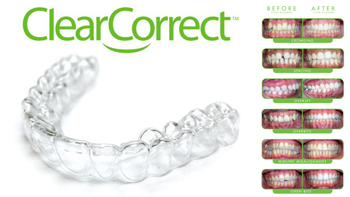 We're very excited to share with you our new, monthly contest for our patients. Patients can now earn raffle tickets each month for things like showing up to appointments on time, getting regular cleanings and more! 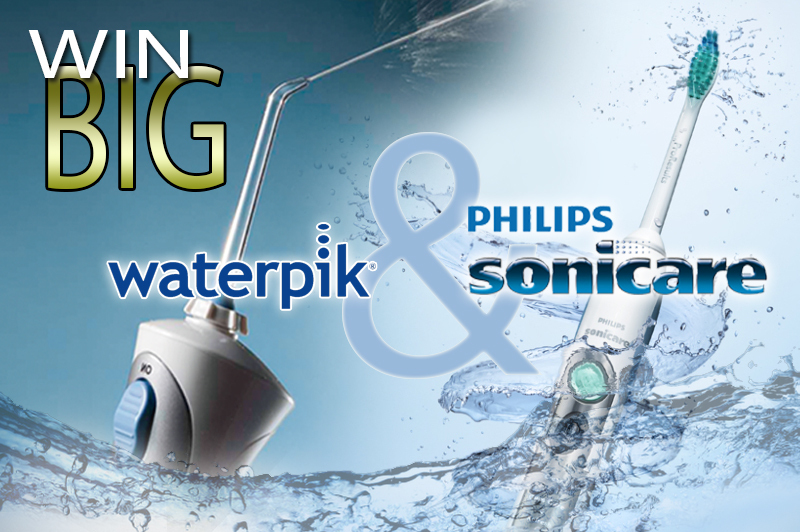 February's winner will receive both a Waterpik AND a Sonicare toothbrush! Ask a team member for more details during your next visit & WIN! 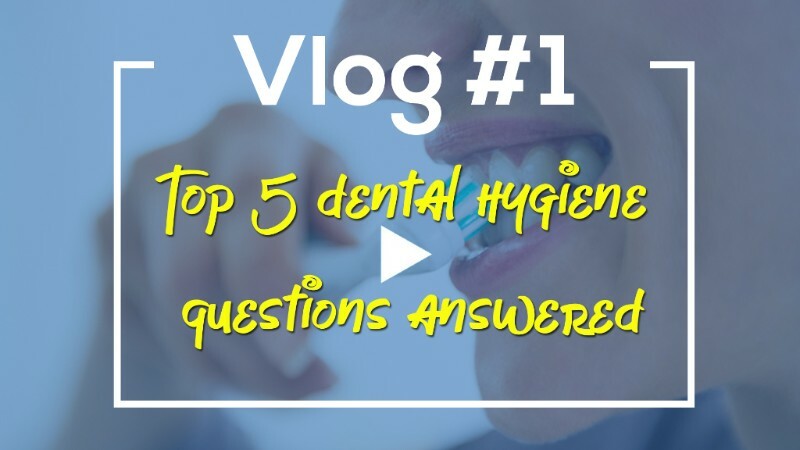 Our first educational Vlog in the upcoming series, Stacy our EDS hygiene team lead, shares the most commonly asked dental hygiene questions followed by detailed answers. Click here to watch! February 2018 Patient of the Month: Peter Laurel CONGRATULATIONS!!! Here are some of our past 'Patient of the Month' winners. By showing up to your appointments on time, sticking to your treatment plans, and maintaining regular cleanings, you can also be considered for our monthly drawing! Winners receive special recognition, a personalized plaque, gift certificate and more! 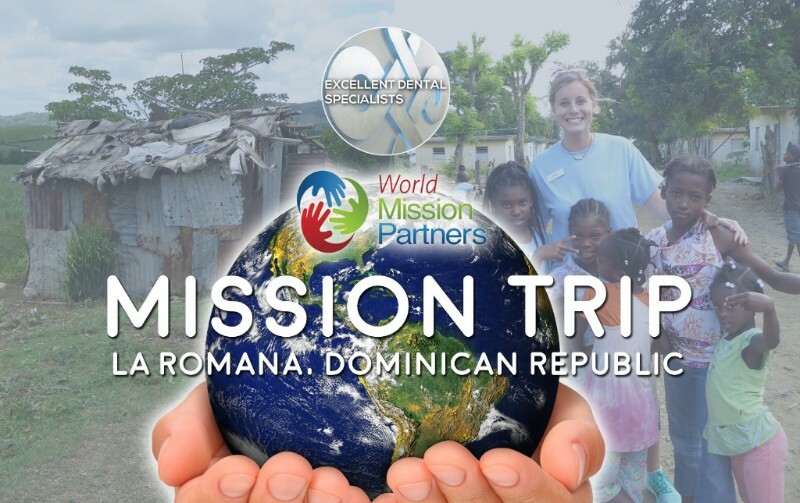 Special "Thank You" to all of our patients who made donations for our mission trip to La Romana, Dominican Republic in December. We were able to provide over 400 flip-flops as a result of your donations. Our team was able to see 110 patients for dental treatment and cleanings. We extracted 80 teeth, did 15 fillings and Alex, our lab tech from B & R Labs, provided multiple cosmetic replacements for missing teeth. Amazingly, we provided oral hygiene instruction and fluoride varnish to close to 1000 adults and children! Click here to see more on our Facebook page. NEW REFERRAL CARDS ARE ON THE WAY! There's no better way to say "Thank You" than recommending us to your friends, co-workers, and family. When you refer someone, they receive $50 off their first appointment. 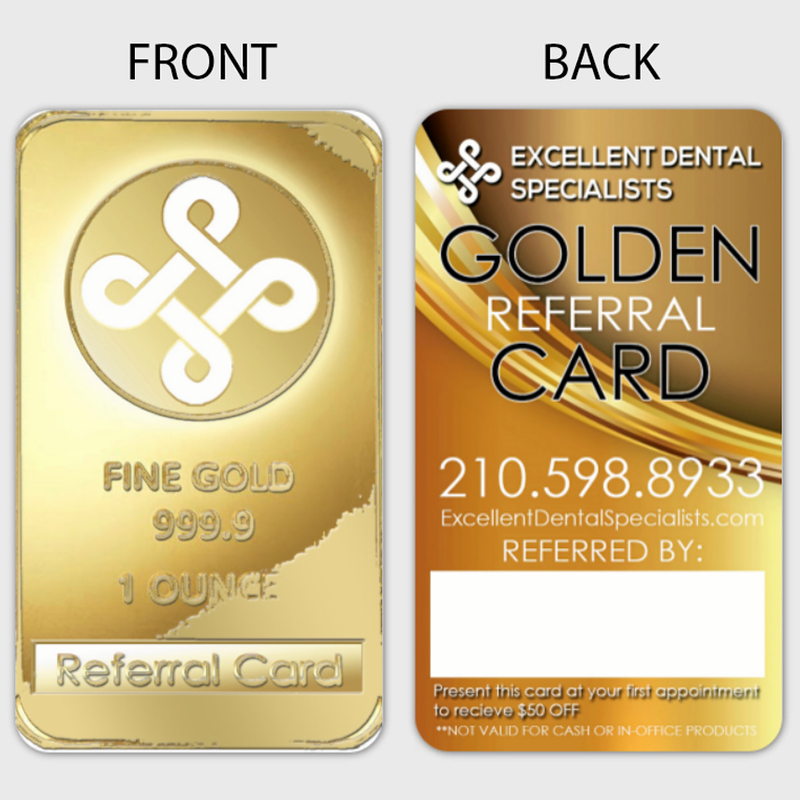 Be sure to request one of our new, 'Golden Referral Cards' at your next appointment. Our year-end survey gave us some tremendous insight into where we needed more attention online. Over 70% of the patients surveyed requested that we provide a way for them to make their payments online. We heard you loud and clear and now have added links at the bottom of both the mobile and desktop versions of the website based on your recommendation. All you need is your invoice number to submit a payment using the secure portal. Click here to be sent to the secure online portal. The team at Excellent Dental Specialists wants to extend a hearty 'thank you' to all of our wonderful readers. You make the EDS team shine, and we want to keep that going! 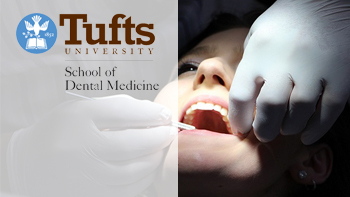 If you need to schedule an appointment, click below to submit a request. Don't forget to recommend us to your co-workers, friends, and family. Stay tuned because we've got some great things coming your way in the following months!